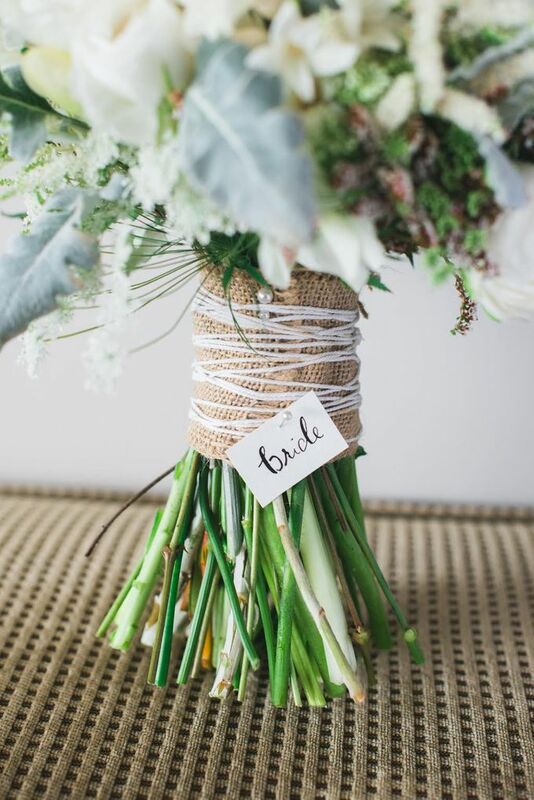 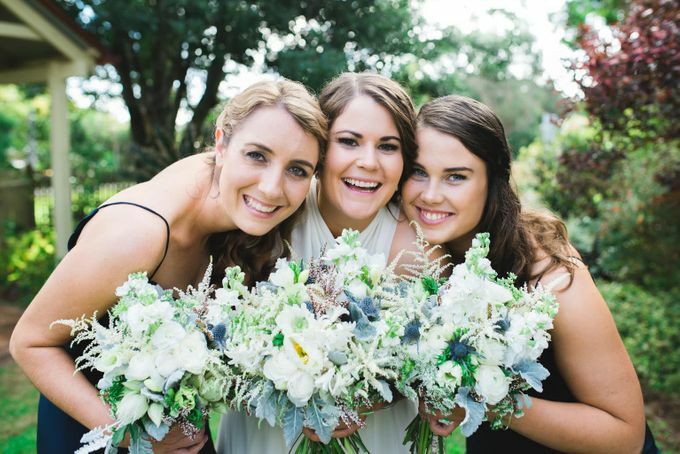 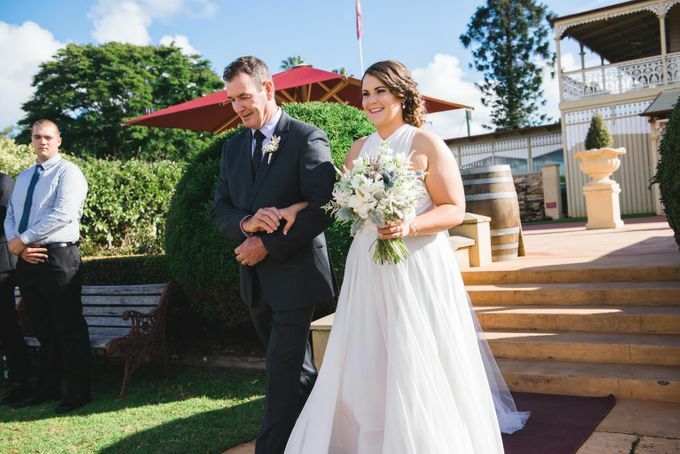 We loved the neutral, textural palette this bride chose for her wedding! 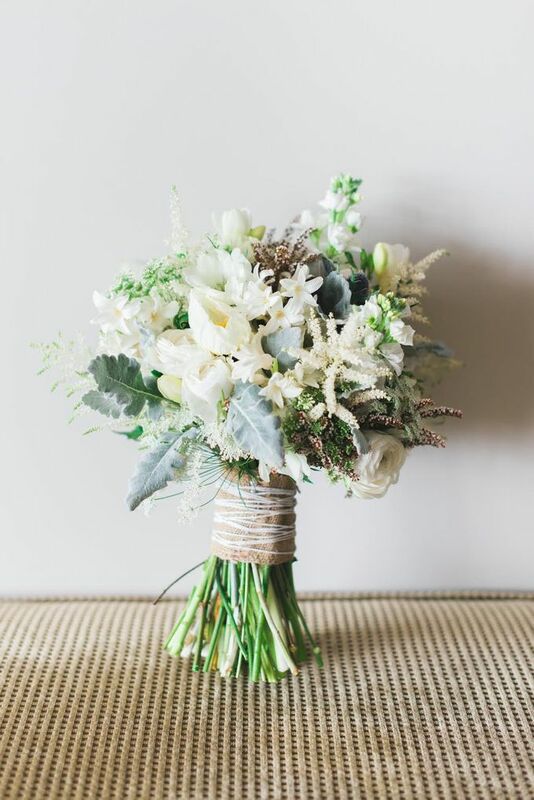 Astilbe, stock, twine and sea holly accompanied beautiful creamy tulips, poppies and hyacinth. 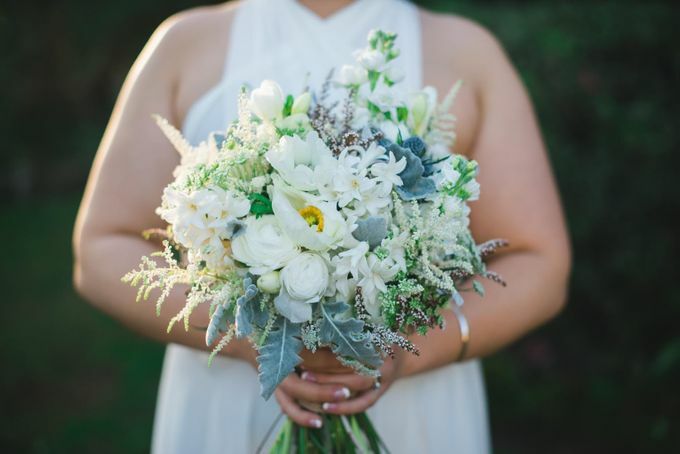 A small winter garden in a hand held bouquet - perfection!